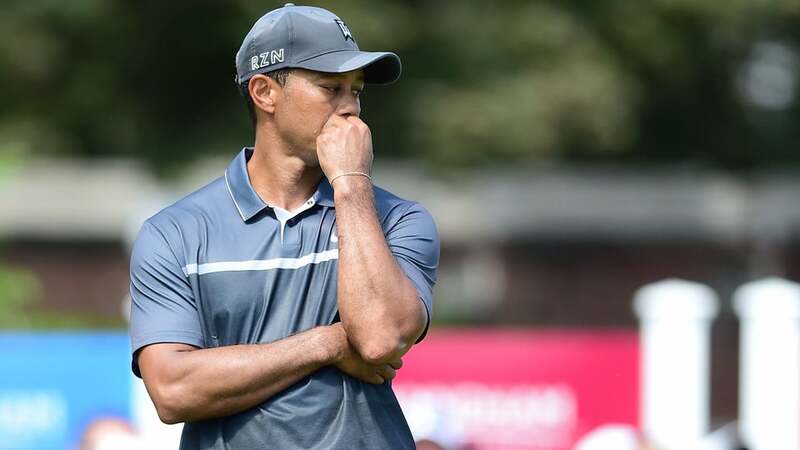 Being injured and being idle has sent Tiger Woods out of the top 500 in the world for the first time in his 20-year career as a pro. It was only a matter of time. Woods hasn't played since the Wyndham Championship last August and he had played poorly (and sparingly because of injuries) the year before that. He fell nine spots to No. 508 this week. The last time he was out of the top 500 was on July 14, 1996. The next week, he tied for 22nd in the British Open at Royal Lytham & St. Annes, where he felt he was ready to turn pro. The 20-year-old Woods went from No. 554 to No. 431 after the '96 British Open, and he began a swift climb when he turned pro a month later. He still hasn't reached his low point in the ranking. Woods was No. 875 on April 2, 1995, the week before he tied for 41st in his Masters debut as an amateur.